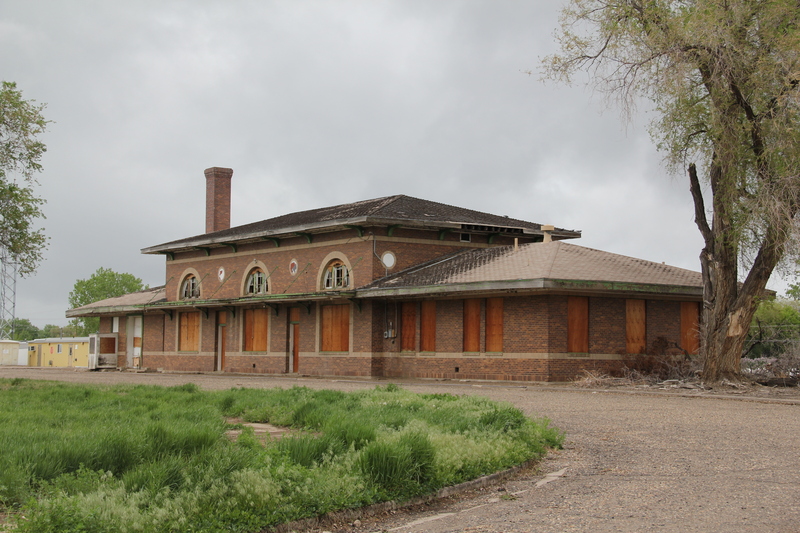 Northern Pacific Railway depot, c. 1924, Miles City. 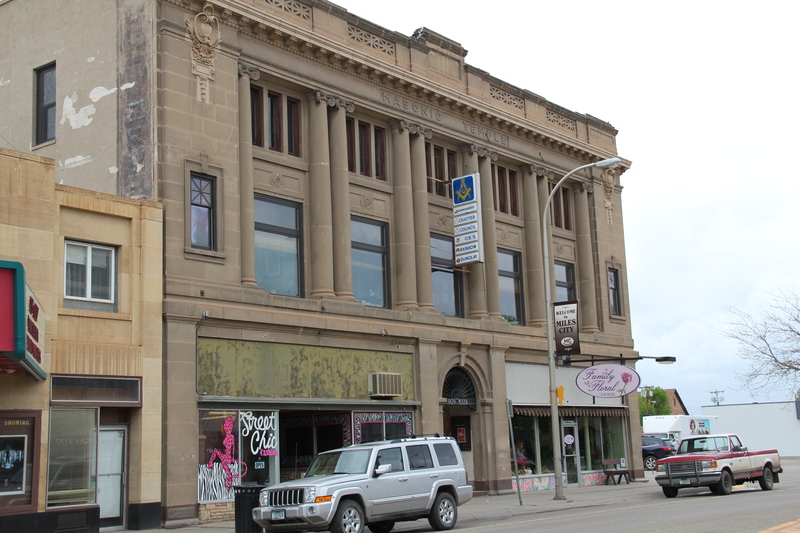 It has been listed in the National Register but it needs a preservation hero. 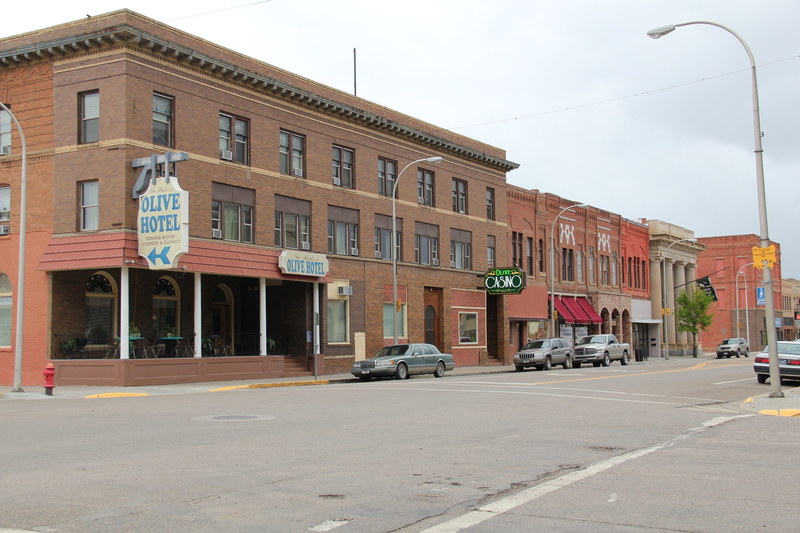 Miles City has a distinct look and feel due to how historic transportation links have impacted the town. First, certainly, was the Yellowstone River and Tongue River: as discussed in previous posts the military positioned itself here in 1876 because it is where the Tongue River met the Yellowstone. By the end of that decade a rough wagon road connected this place to other early towns along the Yellowstone. Then in 1881-1882 came the tracks of the Northern Pacific Railroad. 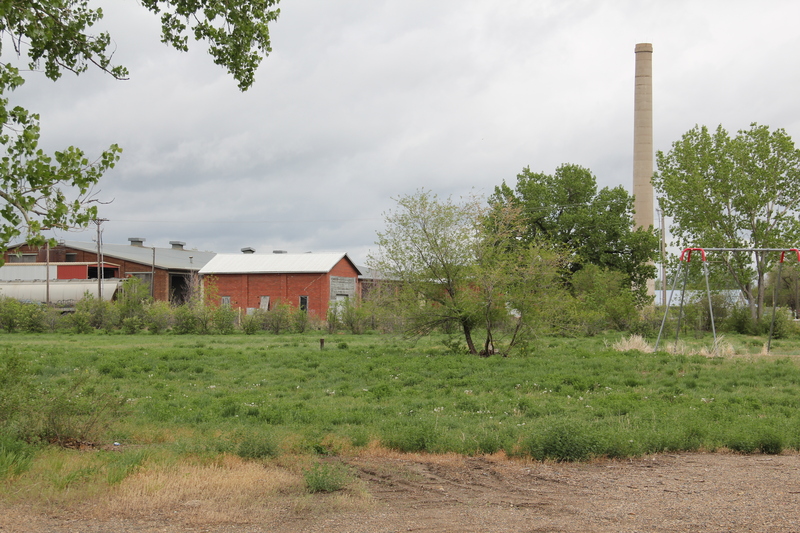 Soon Main Street boasted new two and three-story brick buildings to signify its arrival as a key transportation crossroads for the northern plains cattle industry. 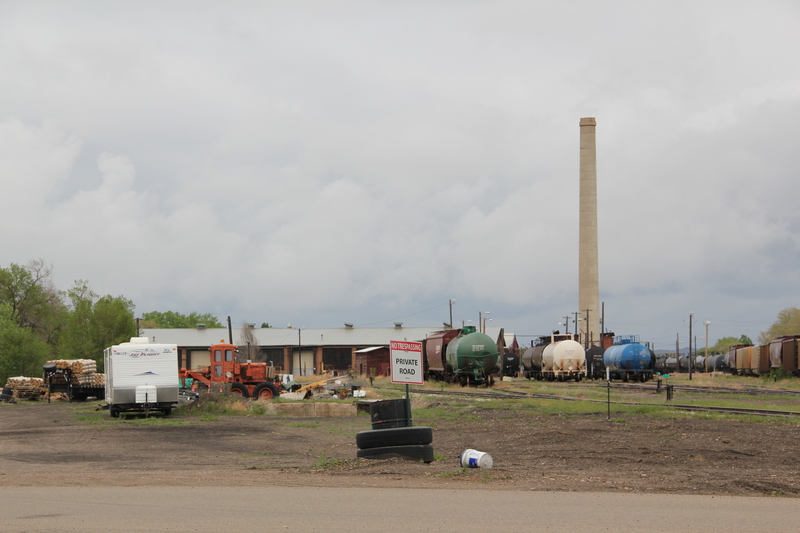 Historic stockyards remain a prominent landmark on the west side of Miles City. 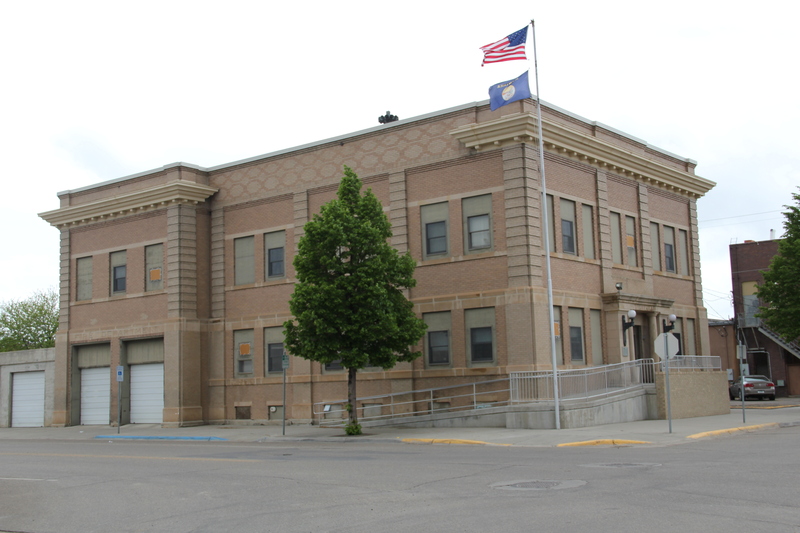 The early arrival and commercial dominance of the Northern Pacific left a lasting mark on Miles City. Main Street, which is listed as a National Register historic district, was the town’s primary commercial artery until the late 20th century. 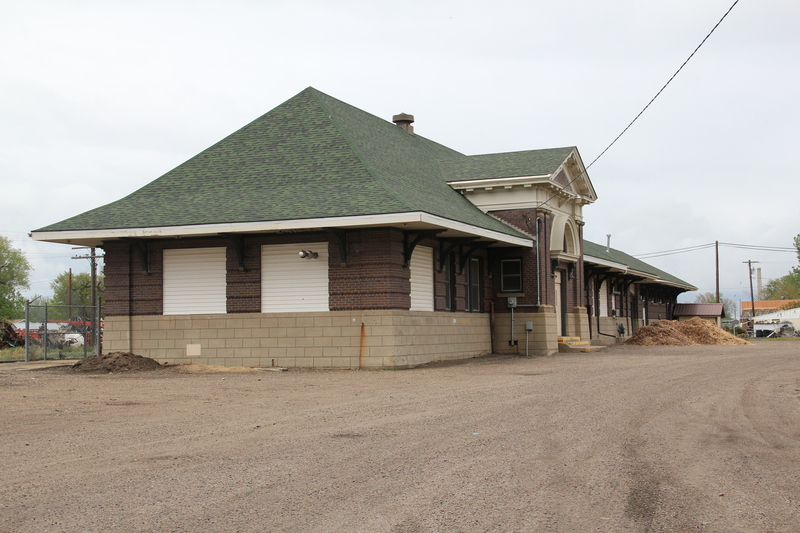 But so much of the historic built environment you find in Miles City today is due, in large part, to the impact of the arrival of the Chicago, Milwaukee, St. Paul, and Pacific Railroad–better known as the Milwaukee Road–in 1907. The Milwaukee Road was the last transcontinental to stretch across Montana. It came into eastern Montana at Baker and angled sharply to the northwest, heading to the Yellowstone Valley, sharing the valley landscape with the dominant Northern Pacific, and typically building its tracks north of those of the Northern Pacific between Terry and Forsyth, where the Milwaukee left the Yellowstone and headed into central Montana. 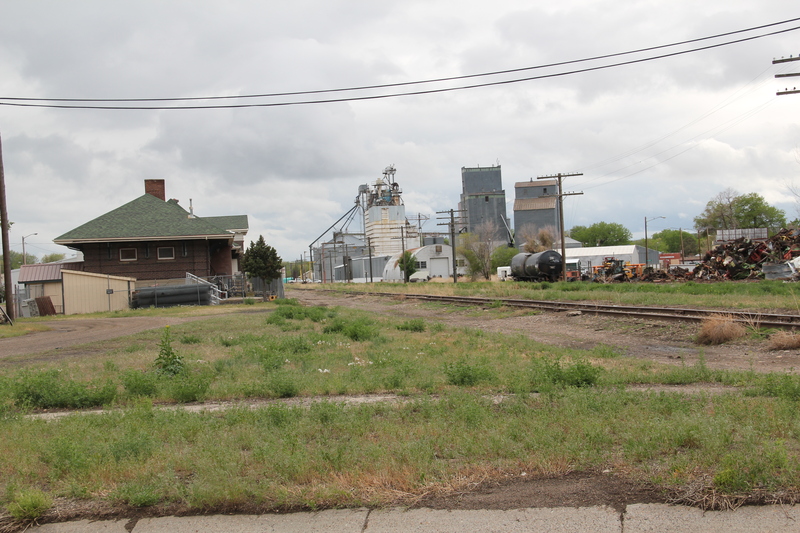 a parcel of land located between the railroad shops and adjacent working-class neighborhoods. The park is now a recreation area and playground and provides one of the best ways to look at these historic railroad buildings today. 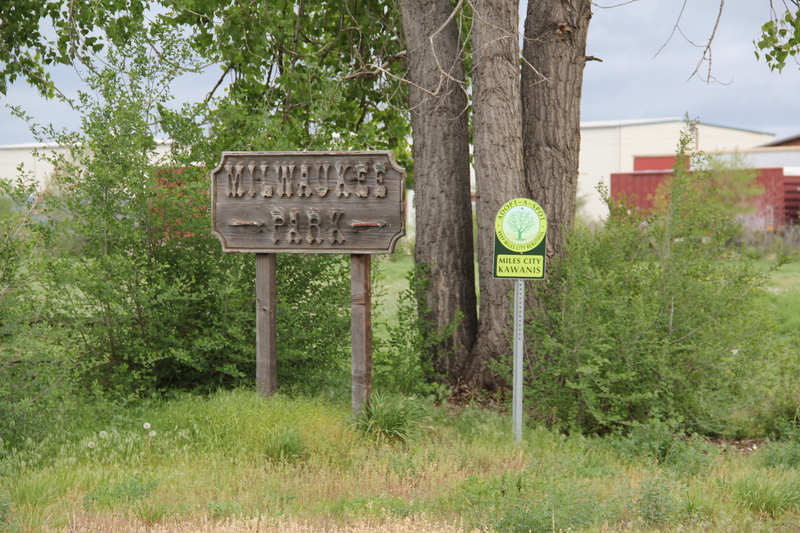 The Milwaukee Road combined with the homesteading boom of the 1910s to spur new construction and investment as nothing else had, either before or since. 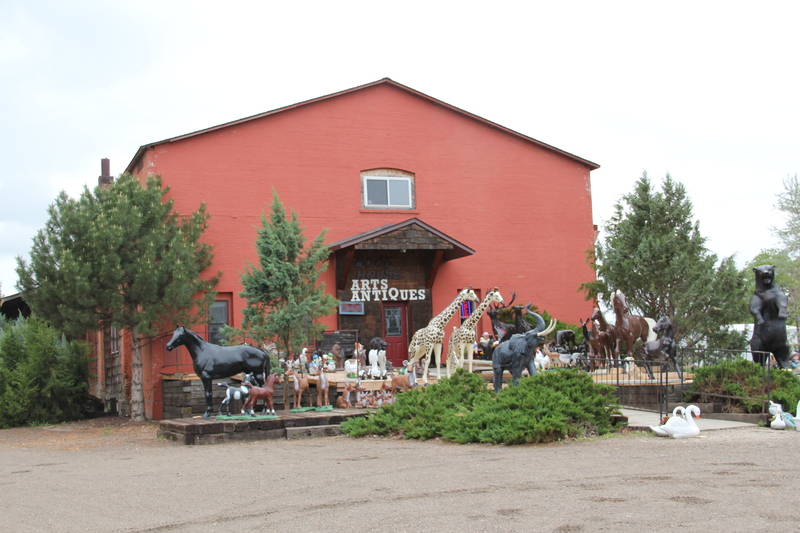 Some of the new landmarks were unassuming, such as the Wool Warehouse, built just west of the depot, and now converted into a successful Arts and Antiques business. Many others were much more purposeful statements of growth, and the promise of prosperity. 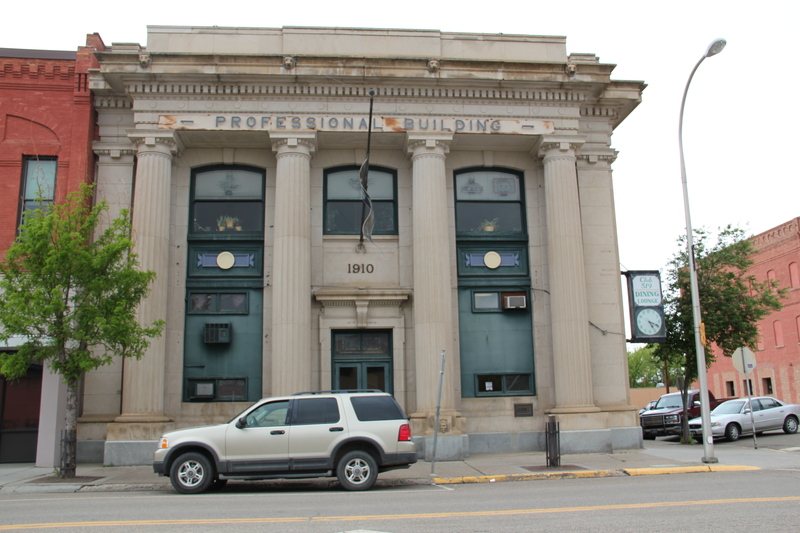 The 1914 City Hall, which is listed in the National Register, gave Miles City not only modern civic space but made an architectural statement that the town was no longer just a cow-puncher’s place. Downtown received new buildings, and an architectural upgrade, with such imposing edifices as the Professional Building (c. 1910) and the Masonic Temple. The arrival of the Milwaukee Road, and the thousands of homesteaders in the following decade, charted a new course for Miles City, evident in the new facades of Main Street but perhaps best shown in the new neighborhoods, churches, and schools that redefined the city in the 1910s and into the 1920s. Those places will be our next post.